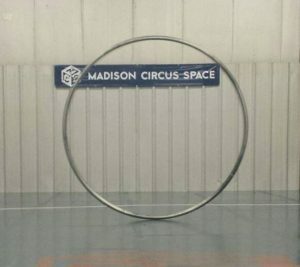 The Wisconsin State Journal did a feature story on the Madison Circus Space and our capital campaign to raise money for the new space was a feature. Check it out. 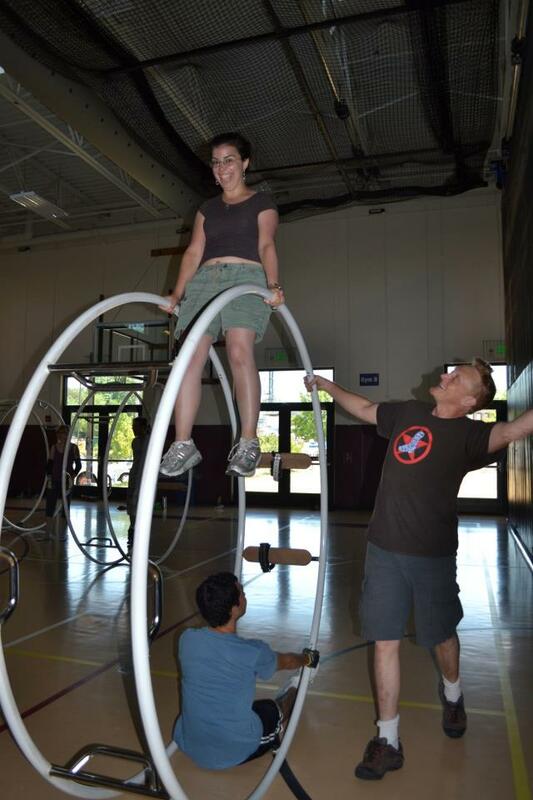 Here is your chance to visit the Madison Circus Space, talk with some of its members, watch and learn about their circus art practice, and find out more about the capital campaign for a new larger building. 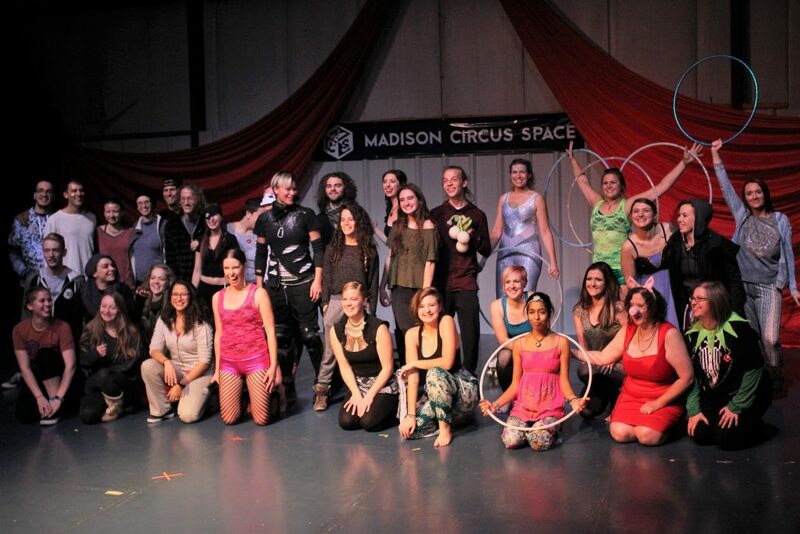 The Madison Circus Space is incredibly proud to announce the launch of our capital campaign! As part of an exciting redevelopment project, the Madison Circus Space has the opportunity to build and own a brand-new, permanent home for the circus arts in Madison. On the same block as our existing location on Winnebago Street, the new circus space will have twice our current square footage and a dedicated after-school program for kids, a greater variety of activities, more local renters, and increased funding opportunities for low-income participants. To find out more about our capital campaign, click here.